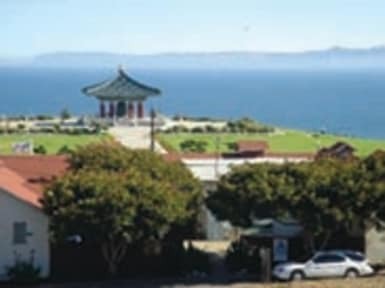 Located in scenic Angel's Gate Park, Hostelling International-Los Angeles South Bay has panoramic views of the Pacific Ocean and Catalina Island and features spectacular sunsets. This hostel only operates during the summer months and be open from June 12th, 2017 to September 30th, 2017. 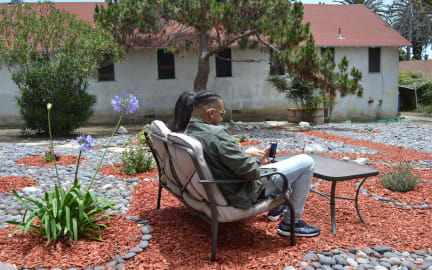 HI-Los Angeles South Bay is a quiet, 60-bed hostel where you can relax from the hustle and bustle of Los Angeles. Enjoy a spectacular sunset or walk to nearby beaches and experience the wonder of a tide pool. The hostel is situated between four buildings on two acres in a city park.